This week is crazy for both Jeremiah and Firestone, so we won’t be posting with our usual frequency. On the upside, we’ll actually be in the same state—in the same room!—for a couple of days, so we’re hoping to put together a video review or a playthrough, or something. (And we’re also planning to introduce some youth pastors to The Resistance…Thanks for understanding, and thanks for reading! We talk about the announcement of this year’s Spiel des Jahres winner, Kingdom Builder. We review the Spiel des Jahres winner, Kingdom Builder. 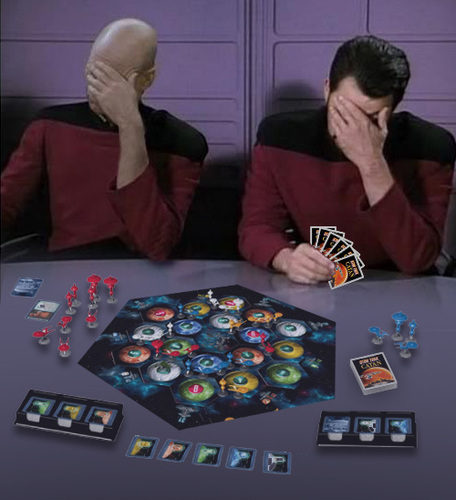 Mayfair announces a version of Catan based on the classic show Star Trek. Kingdom Builder already has an expansion out. Here’s our review. Beardarangs and puking turtles: It’s a Kickstarter campaign for Pixel Lincoln! Days of Wonder is reprinting its classic game Mystery of the Abbey. We’ll see you next week, when we’ll review the semi-cooperative game Battlestar Galactica, and the fun, family monster-mayhem game King of Tokyo. 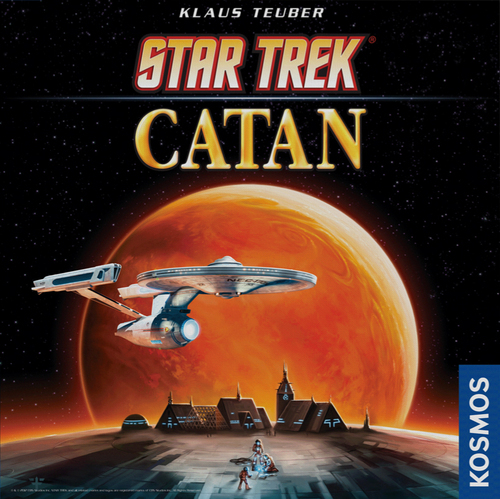 Mayfair Games, who never met a franchise that couldn’t use the word “Catan” attached to it, have recently announced Star Trek: Catan. 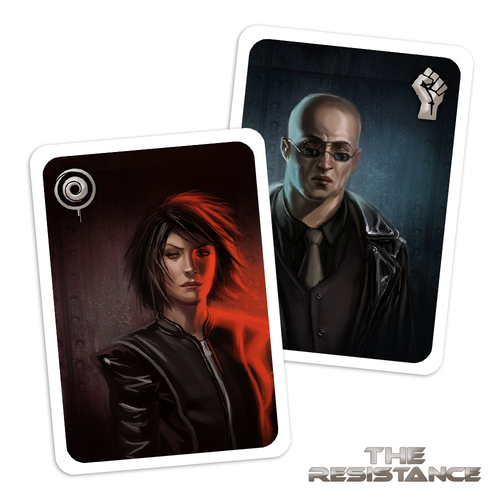 The game will feature resource collecting, a variable board, and the help of the original series’ characters through the play of support cards. How, exactly, it differs from the original we won’t know until GenCon next month, where Mayfair will be previewing the game. Perhaps the most interesting piece of the announcement is that the new game will be sold exclusively through Target stores. We hope to have a review of this once it’s released. Stay tuned to Theology of Games for more board game news and reviews. Thanks for reading! Can You Feld the Love Tonight? One of my favorite board game designers is a guy named Stefan Feld. Oddly, none of his games are in my current Top 10, but I really like almost everything he’s done. His games have unique mechanisms and interesting themes, so it was really great to hear he’s releasing two games before the end of the year. The first one is his latest partnership with the publisher Alea, and it’s called Bora Bora. It looks to be another game where you manipulate dice in an interesting way—just as you do in his designs Macao and The Castles of Burgundy. The second game is a card-driven game set in Venice called Rialto. What’s interesting about Feld games is that lately it’s been difficult to get his newer stuff here in the States, because American publishers are passing on his games. For a while, anyway. The Castles of Burgundy looked like it was only going to be available as an import, but enough fans—like me!—raised a stink that it was eventually brought over and an English version produced. 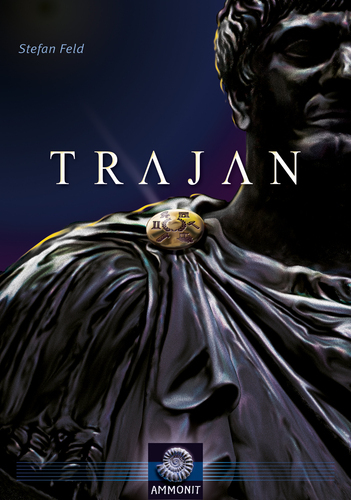 The same thing happened with his game Trajan—which is one of the best games I’ve played in the last six months. It was recently announced that we’ll be getting an English version—but this is after many months of being told it wouldn’t happen. So hopefully we won’t have to go through that waiting process with these two games. Publishers need to see that he has a rabid fan base and just plan to bring his games over here. If you get a chance to play any of his games, I highly recommend it! And expect some in-depth reviews of his games from us in the near future. X-Wing – Stay on Target! 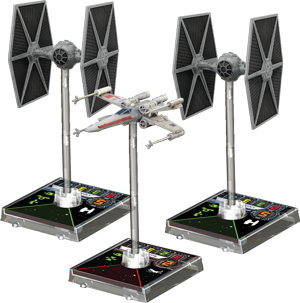 Good News – Fantasy Flight Games has announced that the long awaited release of X-Wing their newest miniatures game, will launch and be available as soon as GenCon ’12 kicks off, and they’ll sell them until they run dry. Then beginning Friday morning of the con, they will start official sanctioned tournaments for the game under their governing body of FFG Organized Play. They demo’d the game at last year’s GenCon and gamers have been clamoring for it ever since then. Bad News – There isn’t much bad news here, with the exception that I’m not going to be attending Gen Con this year so I’ll have to wait to get my hands on X-Wing until it hits shelves locally. Click here for Fantasy Flight’s full story. Going to Gen Con? Competing? We’d love to hear your thoughts! Leave them here!